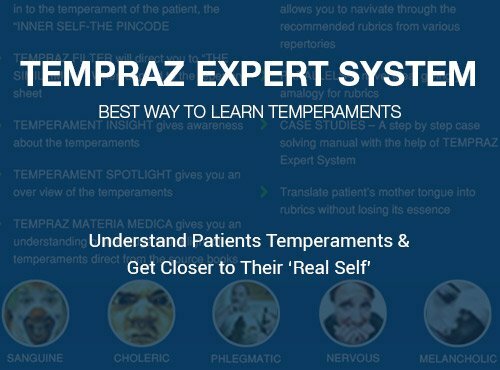 Tempraz Expert System in Hompath software is an expert system by Dr. Parinaz Humranwala based on theory of temperaments. 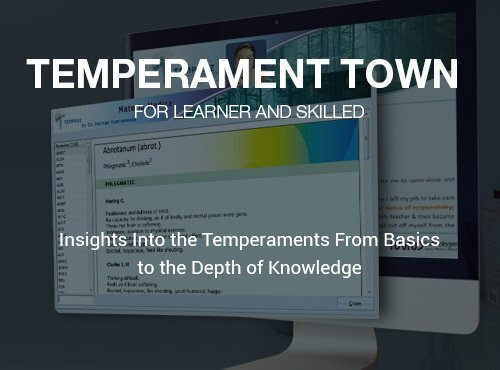 This expert system unveils the temperaments, which are akin to human fingerprints, each unique to an individual and guides to the correct remedy. It improves your practice taking into consideration the 5 basic temperaments: Sanguine, Melancholic, Phlegmatic and Nervous. 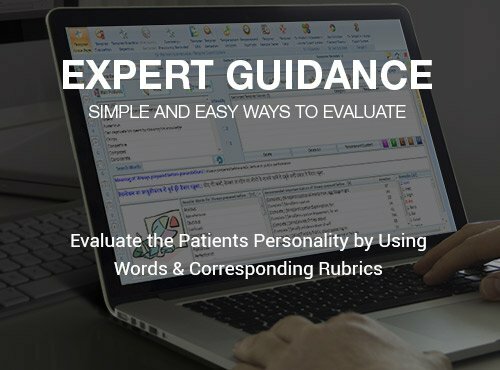 Convert patient language into rubrics with ease. Tempraz Evaluation helps you to zero in to the temperament of the patient and find similimum. 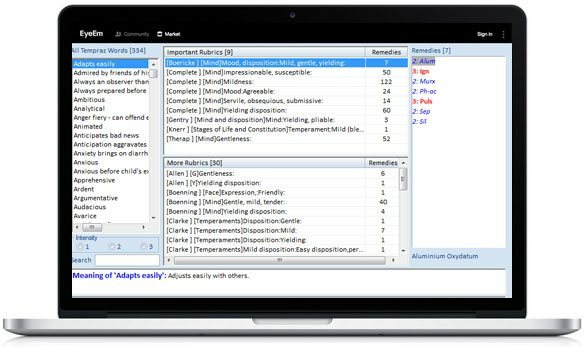 Expert system helps you to understand the patients’ temperaments by allowing you to select the keywords related to the patient and arrive at the temperament quotient. You can record rubrics and repertorize the case simultaneously. Exemplary introduction to Tempraz Expert System is intelligently displayed on Tempraz Home page. The information such as Tempraz Practical Repertory, Cases by Dr. Parinaz Humrunwala, Materia Medica, Tempraz Insights etc. has been meticulously collected to provide the best user experience and allow you to determine the dominant temperament of the patient. No more drag, drop & wait. 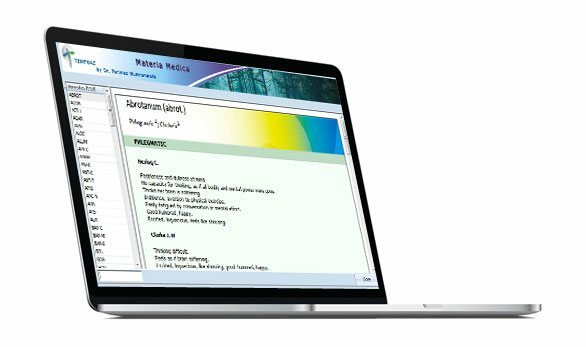 Hompath software gives Materia Medica search results on the frontend at instant. 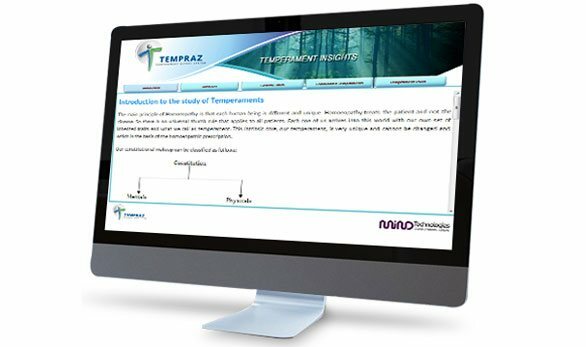 Tempraz Materia Medica gives you a next level understanding of the drugs in the light of temperaments direct from the source books. This ensures authenticity of the study and gives you an accurate remedy picture. 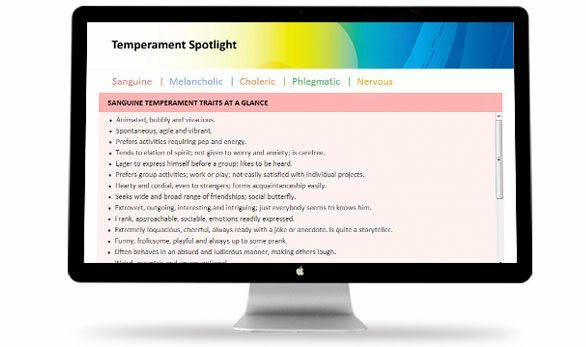 Temperament Insights & Temperament spotlights that gives us an insight into the Temperaments right from introduction to the Temperament Quotient of the patient. This feature is ideally suited for beginners and also for the doctors who are aware about the temperaments to refresh their memory. Zero down the temperament of the patient, the Inner self- The Pincode just by selecting the main features, his relation with others as a friend, family member, co-worker, his strengths and liabilities and then recording the keywords. 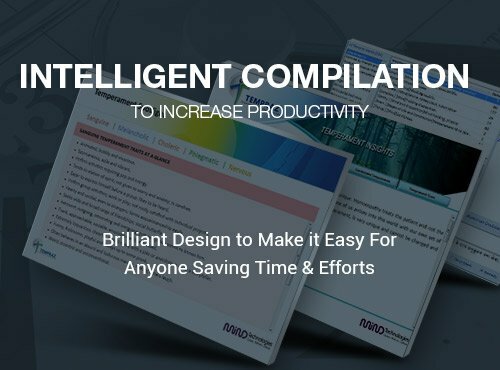 Your computer/laptop should have following basic system configurations to run Tempraz Expert System Software. Use Tempraz Expert System Now!